Organisations can often be constrained in their speed of delivery by complex and heavy integrations within their environments. Planit's Joel Deutscher looks at how Service Virtualization can help. Service Virtualisation facilitates the provision of continuous feedback to projects and can help plan for change, especially in Agile projects where design and scope is constantly being refined. Planit aids Foxtel’s two Customer Solutions Centres in supporting delivery of this goal through successful delivery of quality across technical projects. "I estimate more than $300,000 in costs was saved by Planit’s innovative idea to create a service virtualization layer." 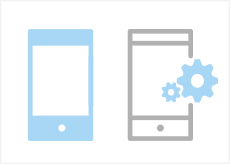 Why use Real Devices for Mobile Application Testing? 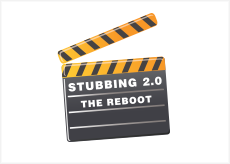 Service Virtualisation – Stubbing on Steroids! 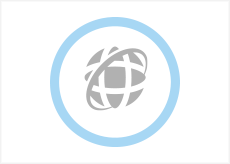 Web services have become increasingly popular. Learn about best practices for testing in this area. Gain insights into key challenges that may be encountered.